Previously referred to as Biscayne Bay Country, Miami was officially incorporated in 1896 with a small population of only 300. 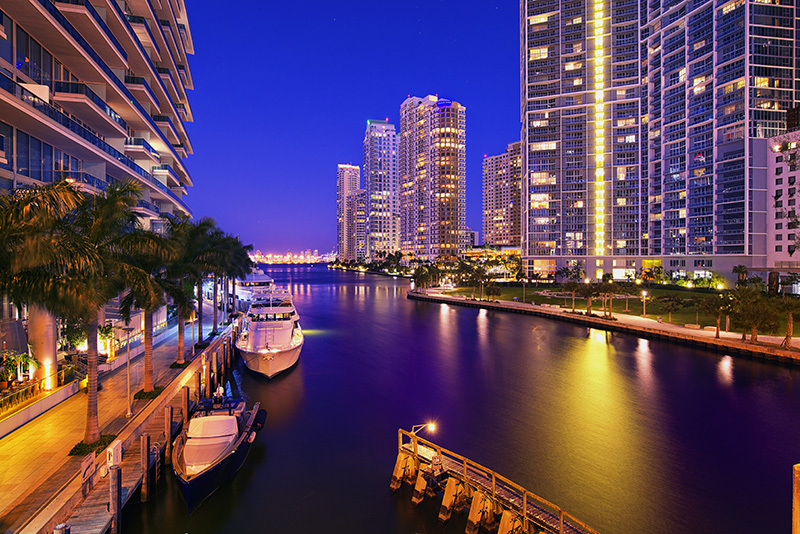 It was named Miami due to the proximity to the Miami River. The city greatly prospered in the 1920s, however that was stifled in the 1930’s as a result of both the 1926 Miami Hurricane and the Great Depression. However World War II saw an increase in the population of the city due to its location and use as a base for USA defenses. 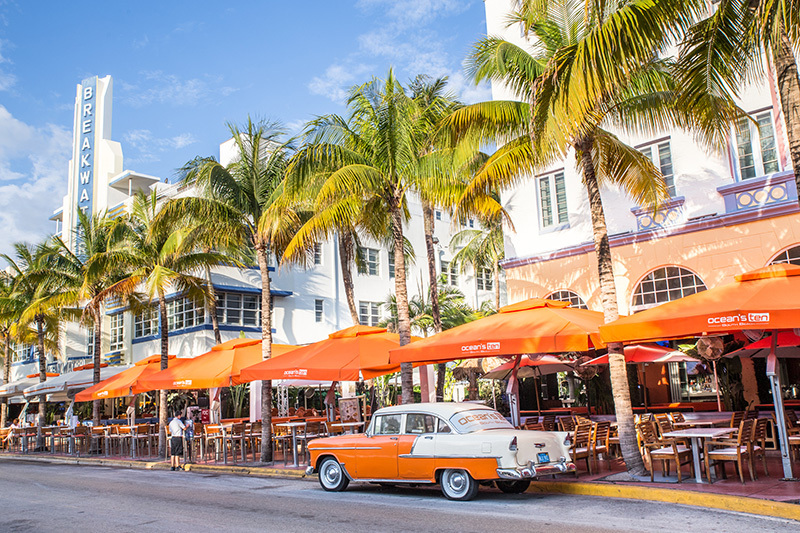 During the 1950’s, Miami experienced a wave of Cuban immigration which would ultimately bring the multi-culturalism that the city is known so well for today. The city is currently a hub for major corporations and is seen as an international financial and cultural center. Considering the population of Miami grew with such a rapid pace, the nickname ‘The Magic City’ was born out of consideration for this growth. Miami continues to be a hub for ‘snowbirds’, Americans living along the East Coast of the USA during the summer but flocking to warmer weather during the winter season.